Feng shui focuses on what we have in our homes and how this influences the ambient chi, however, in terms of chi, just important would be the kind of energy we bring into our home in terms of thoughts and emotions. Buddhists and Taoists explored the question, do we we leave an energetic imprint with every action? Do we change the state of things, depending on how we interact with them? Modern science is edging towards idea that we do. Work by Dr. Emoto suggests that our mood has a lasting influence on water we come into contact with. How we think and feel about another person, could have an influence on the DNA in his or her cells. This implies the emotions we experience as we clean and arrange our homes, leave imprints that ultimately help us feel different when we relax in our home later. Could we create a home with a loving energy or chi, by interacting lovingly with our home and filling it with loving imprints? Would being gentle, kind, considerate and loving to people in our home leave imprints that creates a space for happy, healthy relationships? Watch funny, happy, romantic films at home. Laugh with your family and friends at home. Practice short meditations at home to help you return to a generally contented, happy mood. Try to appreciate your home and enjoy it. Create a home that reflects the real you, and represents all your amazing qualities. Think about images, art, decoration, colours and furniture. If you need to have difficult conversations, try having them in another location. When feeling negative, sad or frustrated try going out for a walk and see if your mood changes. Engage in hobbies you enjoy at home. For example painting, knitting, sewing, music or writing. Take a moment to relax and be in a happy mood before cleaning your home. Lovingly care for pets or plants in your home. Enjoy natural healthy practices at home such as yoga, meditation, macrobiotic cooking, massage and healing. 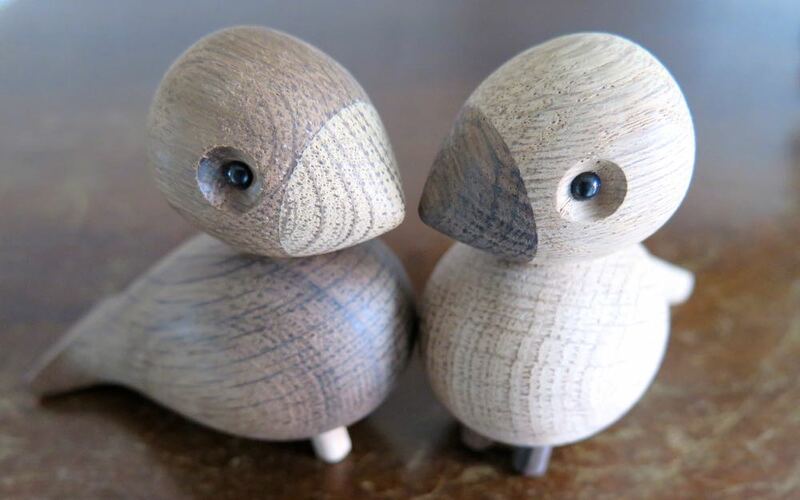 keep items that represent love, like the feng shui love birds in the image. Put them together in ways that symbolises a loving relationship. Ultimately we want to create a home we love to come back to. This is a home that is uplifting to walk into and feels like a blissful feng shui love sanctuary. It is a home that supports our ambitions and reflects our own characters. When applying feng shui recommendations try to put your own intention into the selection, placement and positioning of the objects recommended. Your own energy has greater influence than the objects themselves. Therefore try to focus on what you want to change about yourself as you set up your home. For example as you place each object you could think about being loving, open minded and accepting so you can bring this energy forward into your interactions with people. For on-line and in person feng shui consultations and courses call 07543663227 or email Simon.